loved this place! So fun to go with you Scott! 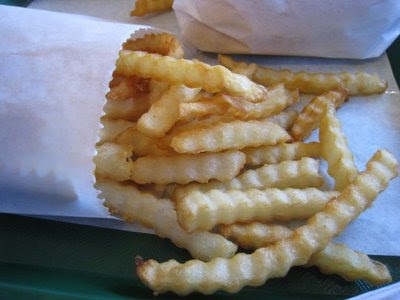 You may want to drive over to Stockton, and try Manny's Drive-In on Pacific Ave, near Harding Way. They have my favorite burger's in the entire world. I live in southern California where you can get everything, but when I'm up north, I always stop for a juicy, cheesy really 'homemade' burger. Oh, and their milkshakes, onion rings are fries are unique and absolutely divine. Yummee. I forgot to mention that Manny's Drive-In makes a 'special sauce' that they put on their burgers. It's their own secret sauce, and it gives it that delicious old-fashioned hamburger taste. 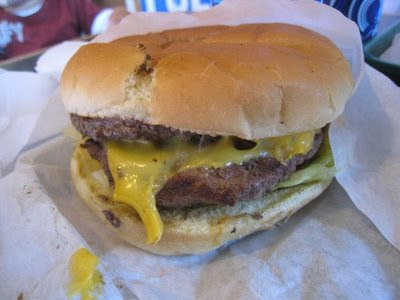 If you're a real burger nut like me, you'll love yourself for trying Manny's Drive-In in Stockton. P.s. Recently been onto strictly Kobe-Beef Hamburgers the last two years, and yumm-ie! 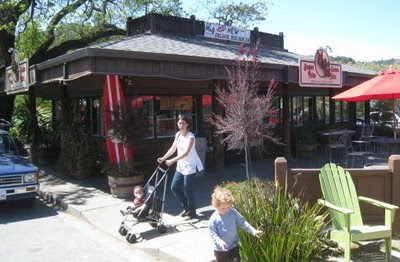 Best one's so far are in Santa Barbara, where Kobe Beef Hamburgers are simply the best....not Sand Diego as you might think.